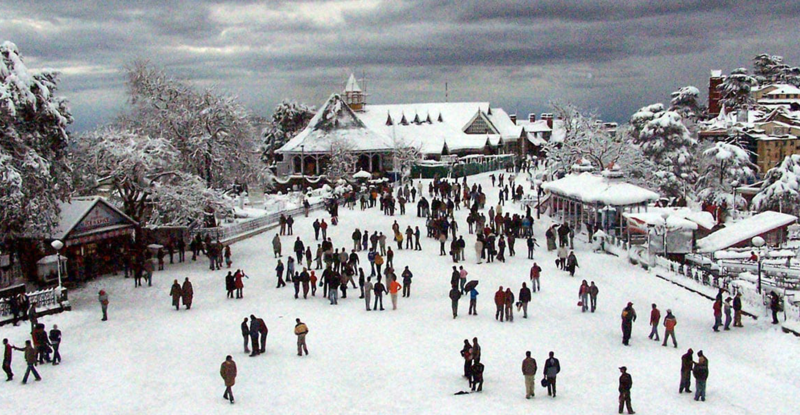 After Breakfast, 08:00 Am Depart To Shimla On Arrival Transfer To Hotel Evening Your Explore Your Own Night Stay In Shimla. 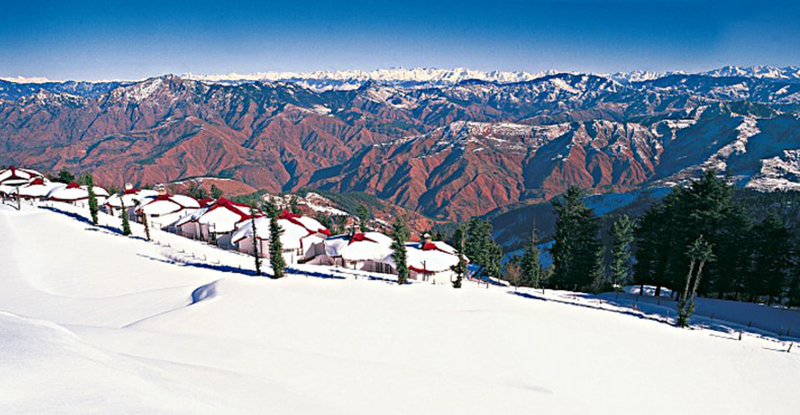 Agra Delhi Shimla Manali ToursAfter Breakfas 08:00 Am Drive To Kufri. I Is Famous For Its Himalayan National Park, Poney And Yak Ride After Lunch Visit Mosques Built In (1830), Christ Church Built In (1844), The Gaiety Theatre- The First Beauty Contest Of World Evening Transfer To Hotel Stay In Shimla . 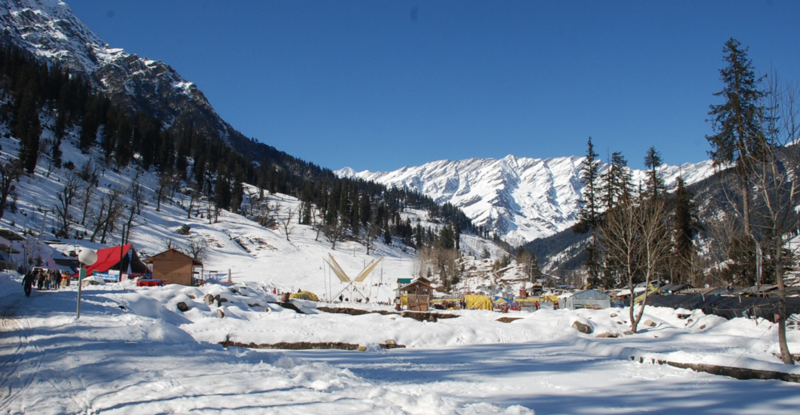 After Breakfast 08:00 Am Drive For Manali , Enroute Visit BSL Lake At Sunder Nagar, Hanogi Mata Shrine, Pandoh Dam And Kullu Valley, Arrive Manali Transfer To Hotel And Stay In Manali. After Breakfast Sightseeing 08:00 Am Sightseeing And Visit Manali, Like Hadimba Temple, Manu Temple, Vashisht Hot Water Springs And Temple,Tibetan Monastry, Van Vihar And Evening Shopping At The Local Market Stay In Manali. After Breakfast 08:00 Am Full Day Tour Visit Snow Point Mountains And The Glaciers Little Snow Hills. On The Way Back To Manali Visit The Rahalla Falls And Solang Valley. Return To The Hotel Stay At Manali. After Breakfast Checkout From The Hotel Drives To Delhi On Arrival Transfer Hotel. After Breakfast , 9 Am Checkout Visit Sightseeing. Place To See India Gate, Parliament House, Lotus Temple. Qutub Miner And Transfer To The Airport. Board Flight To Your Own Destination .